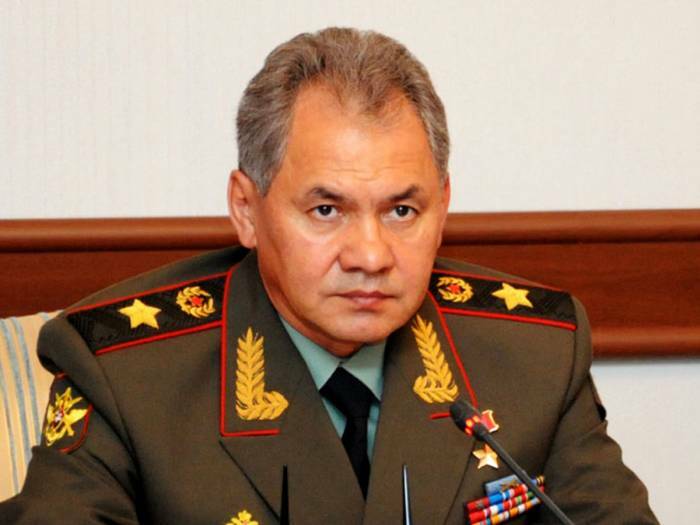 Russian defense minister, General Sergei Shoigu has arrived in Beijing, where on Tuesday, April 24, he will take part in the meeting of heads of military departments of the countries-members of the Shanghai cooperation organization (SCO), RIA Novosti reported. "The heads of defense agencies of Russia, India, Kazakhstan, Kyrgyzstan, China, Pakistan, Tajikistan and Uzbekistan will exchange views on topical issues of international and regional security. They will discuss joint measures to consolidate efforts to respond adequately to the new challenges and threats in the area of responsibility of the SCO," press-secretary of the minister, Rossiyana Markovskaya told reporters. "The meeting will sum up the results of military cooperation over the past year and consider promising areas for further cooperation in the defense sector within the framework of the organization," she said.